As Project Manager for N.E.S. Inc., Tamara guides independent projects through the community and planning process. Prior to returning to work for the company, Tamara worked as a Human Resource Manager for four years during an interim move from Colorado. 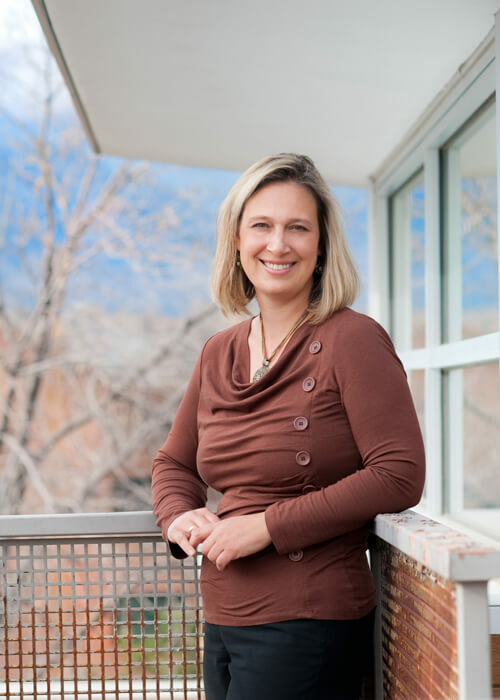 Tamara has over 10 years of experience in the planning field, working as a Planner for Pitkin County and a Senior Planner for Garfield County. Tamara is thrilled to be back with N.E.S.. She is a native of Minnesota and graduated from the University of Minnesota – Twin Cities with a Bachelors in Geography and from the University of Wisconsin – Milwaukee with a Masters in Urban Planning. Tamara enjoys spending time with her husband, two boys and their dog and dabbles in ceramics and fused glass.